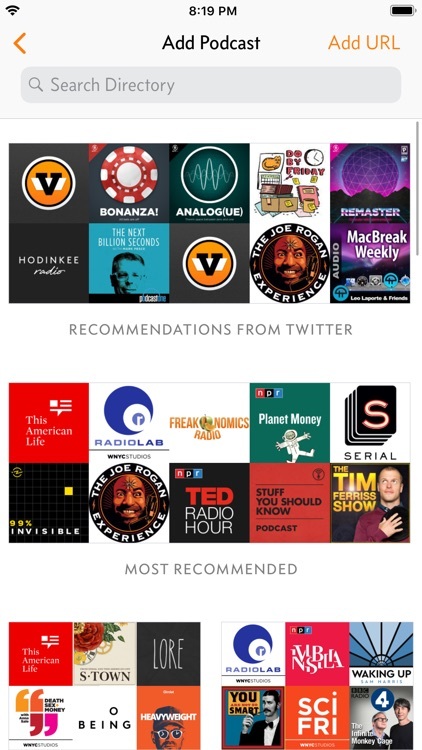 Our <a href="https://appadvice.com/collection/best-podcast-apps">favorite podcast app</a>, Overcast, keeps getting better. 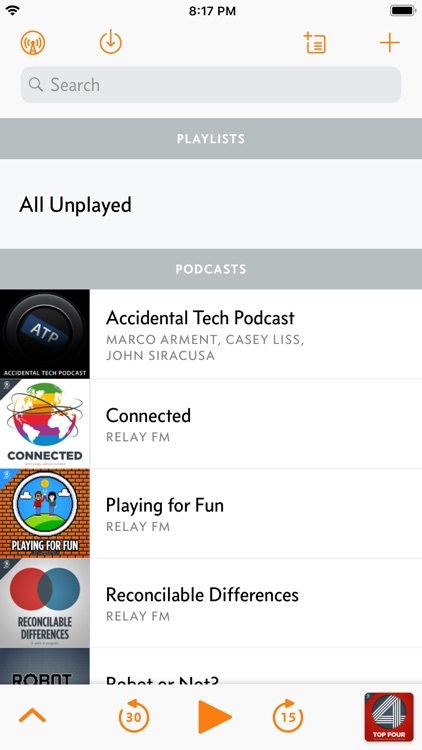 The latest app update adds features that make playing your favorite podcasts even easier and fun. Unique features. 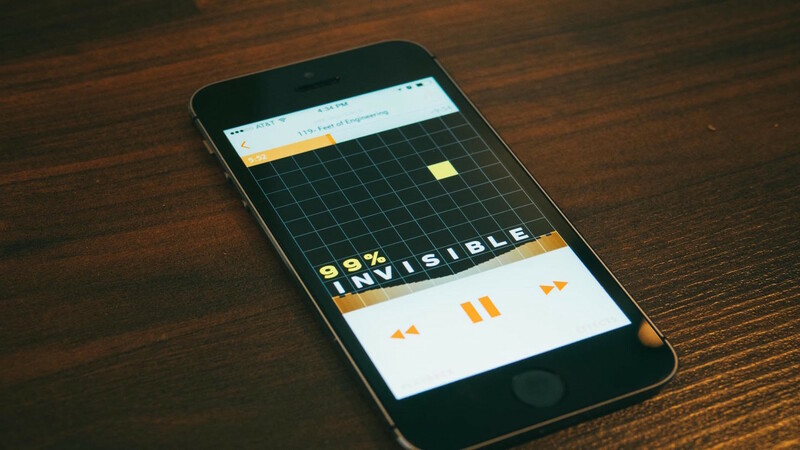 Two of the best features in Overcast are Smart Speed and Voice Boost. 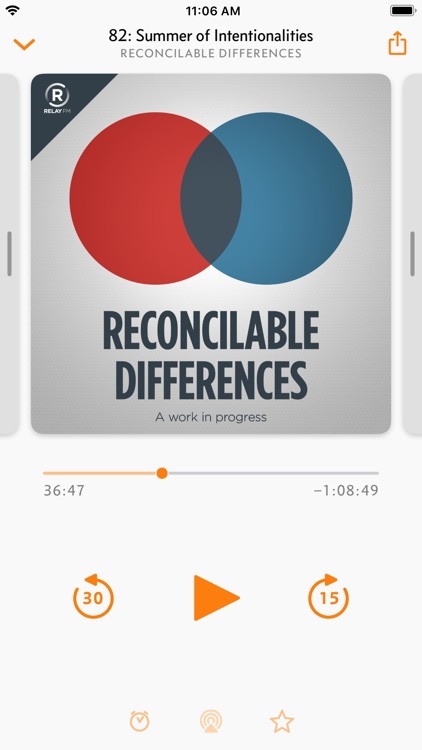 These two features alone make Overcast completely worth using, and it makes the app stand out among the rest. So what is Smart Speed? 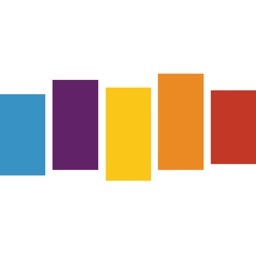 With Smart Speed, the built-in algorithm cuts out those long, awkward silences between voices in the show, and shortens it to something that is more manageable. This means less wasted time and more content. 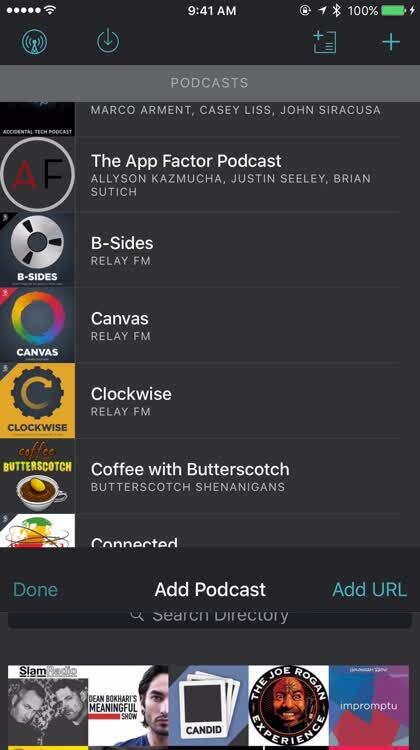 Plus, the app keeps track of how many hours Smart Speed has saved you, so you know, you can listen to more podcasts with that saved time. 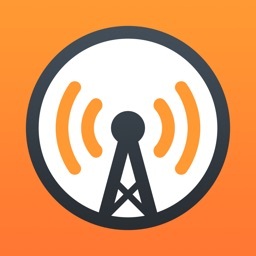 Voice Boost will boost the voices and sound that play in the show, meaning any podcast with a quieter voice will be much more audible without any extra effort from you. It's a win-win! Become a patron. 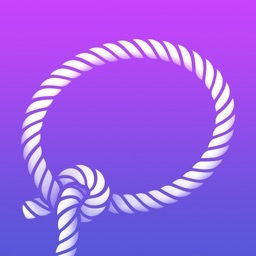 Since Overcast is free, it's available for anyone to use freely. 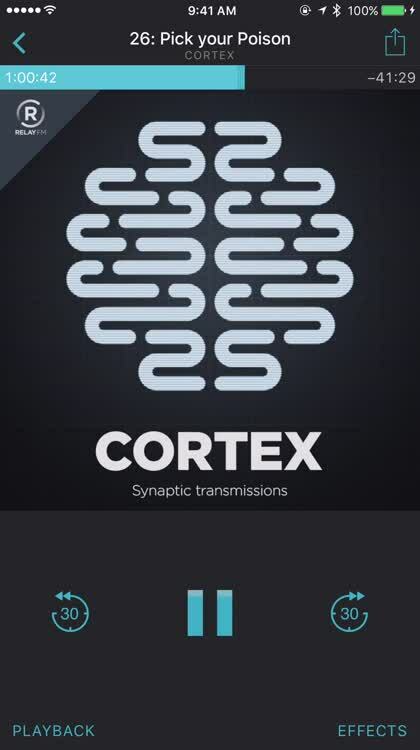 This includes the amazing Smart Speed and Voice Boost features. However, if you choose to become a patron for just a dollar a month (through in-app purchases of $2.99, $5.99, or $11.99), you will get access to some extra settings. 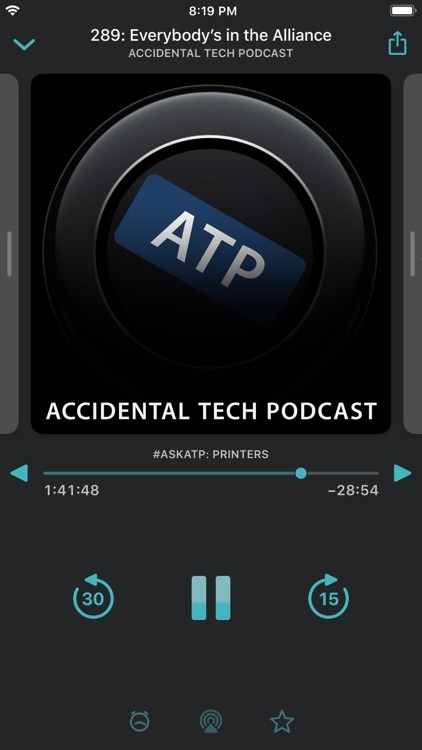 These include the super nice dark theme (which looks much nicer than the default theme), as well as the ability to upload files into Overcast for playback. 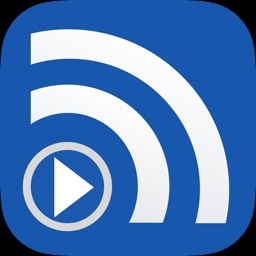 This feature is useful if you want to listen to audiobooks in Overcast, or if you're a podcaster yourself and want to hear a freshly recorded and edited episode before releasing it to your troves of fans. The patronage model is well worth looking into if you need these features. Get recommendations. With Overcast, you can always find something new to listen to. That's because Marco Arment has decided to go with a hand-picked curation feature, where you can find the top shows of any given category of podcast. 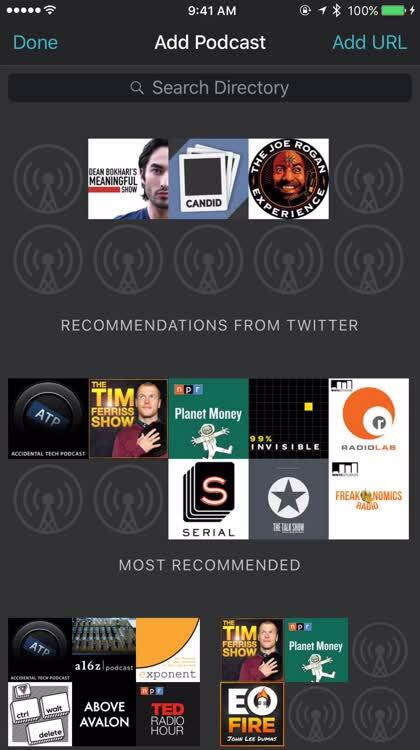 If you link up your Twitter account, you can also see what episodes your friends have recommended, or you can browse other recommendations for you based on your listening preferences. And when you find something interesting, you can just add one show to your queue or subscribe and get all of the new episodes — it's entirely up to you. 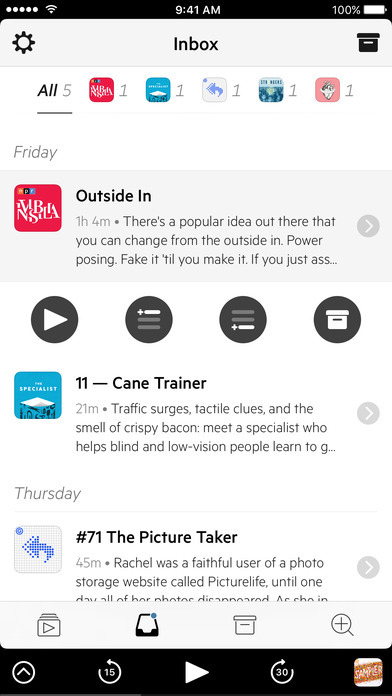 First introduced in 2015, Overcast continues to offer some of the best playback features available to podcast listeners. With the 4.1 app update, three more tools have been added. 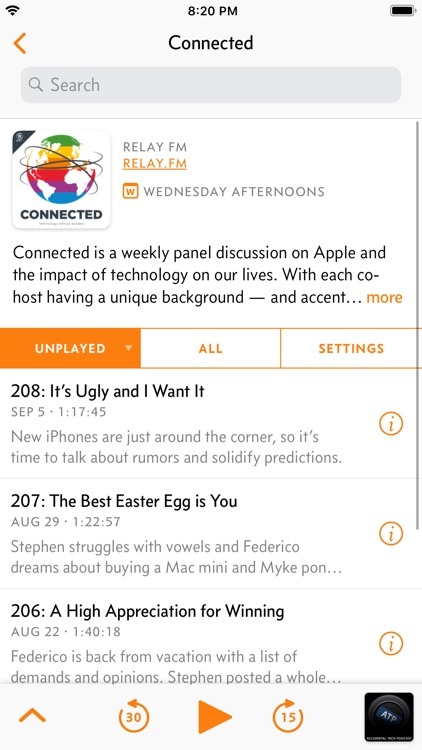 Finally, the new update now supports password-protected podcasts. On the Add URL screen, you'll find a "Use Password" option. 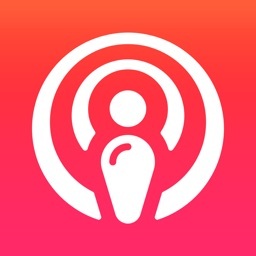 Click on this to add the username and password for a password-protected podcast The rest of the Overcast 4.1 update offers bug fixes and other changes, as mentioned in the app's What's New page: - Fixed bugs related to glitchy audio, stalled playback, failed downloads, and disappearing play controls - Extremely large playlists now only show the most/least-recent 500 episodes to improve app performance for users with very high subscription counts - Rotation support is now iPad-only; iPhone rotation has proven too costly to maintain for its extremely low usage. My apologies to the few people who did use it. 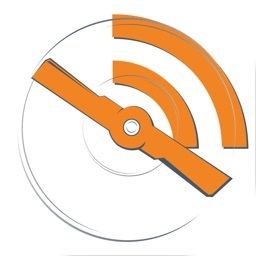 Castro 2's focus on triaging makes managing your podcast subscriptions easier than ever.